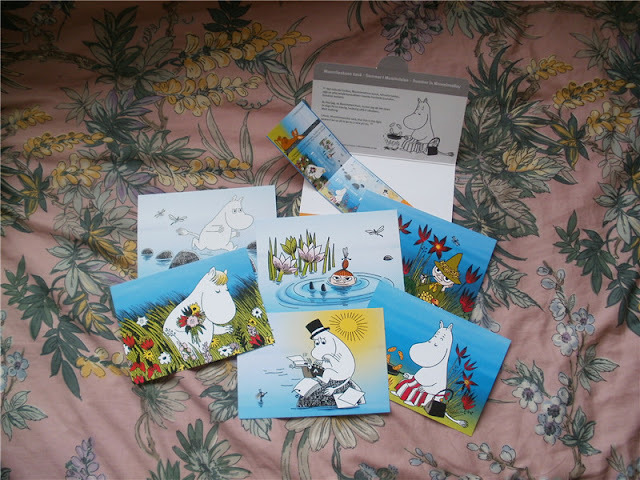 Today the postwoman brought me a letter from my Finnish pal, Today! 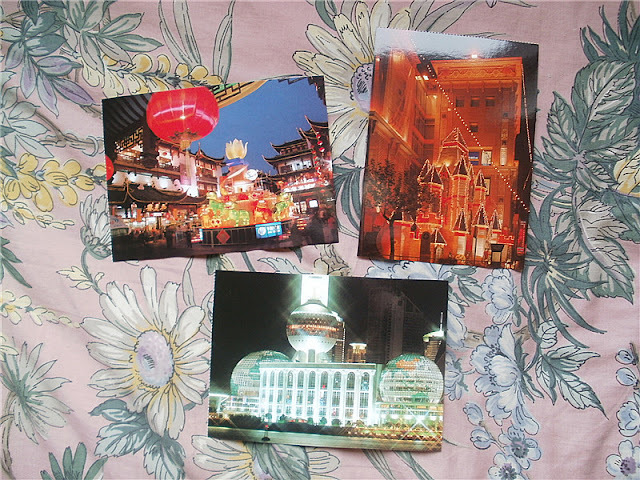 Then I ordered new stamps again because for my displeasure I found I had ran out of them :( Goodbye 30euros!I'll miss you!xD AND I ALREADY LOST ONE OF THOSE LOOSE STAMPS STUPID ME! 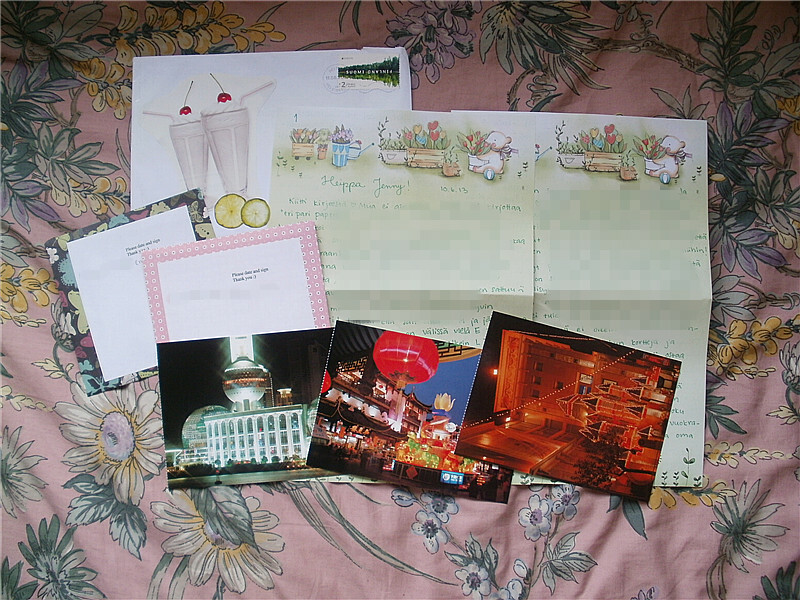 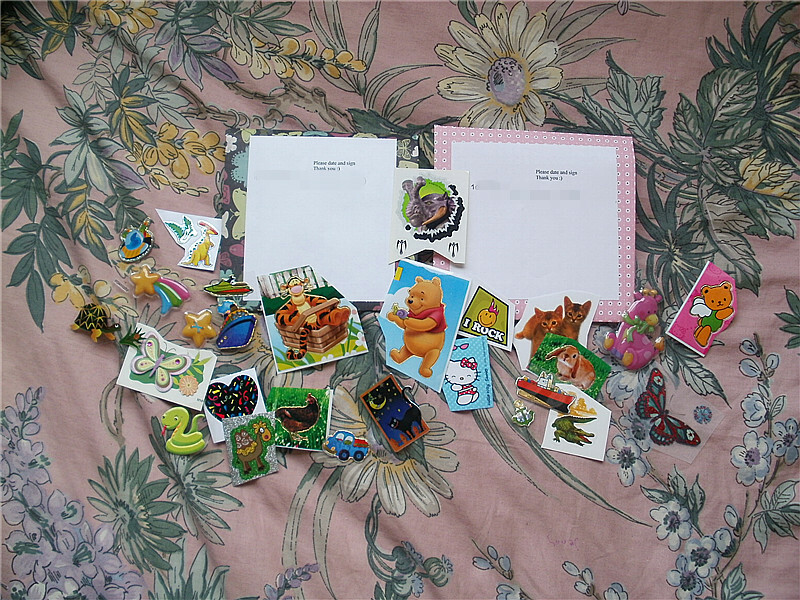 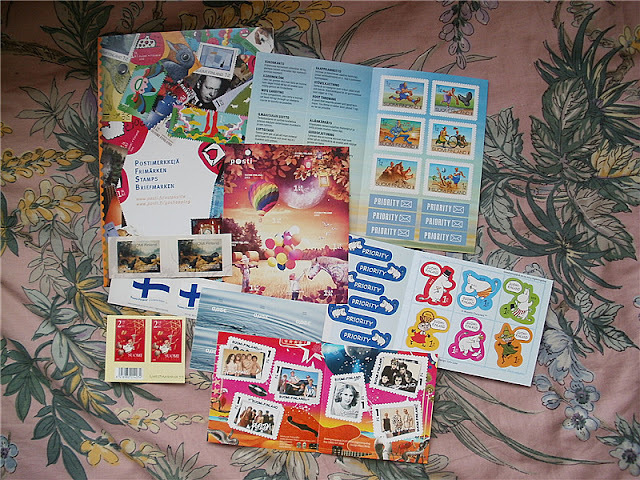 I also bought this lot which includes six Moomin postcards with matching Moomin stamps ^_^ I love the Moomin papa card! !